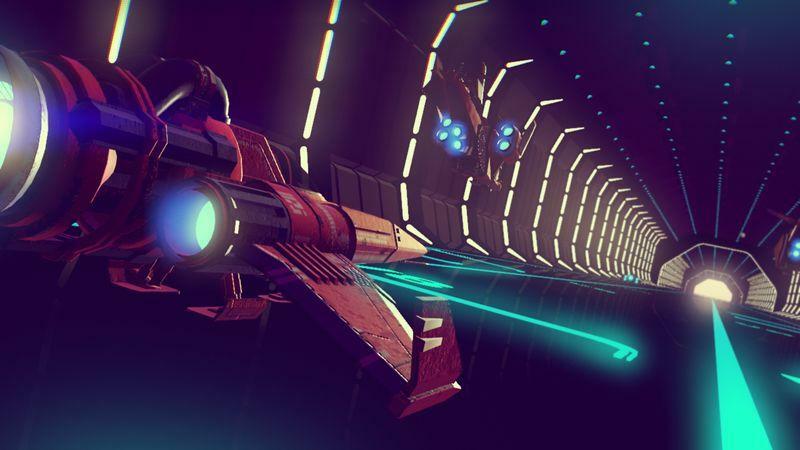 Sony’s in the midst of promoting No Man’s Sky through a series of four videos meant to highlight the four pillars of the game. 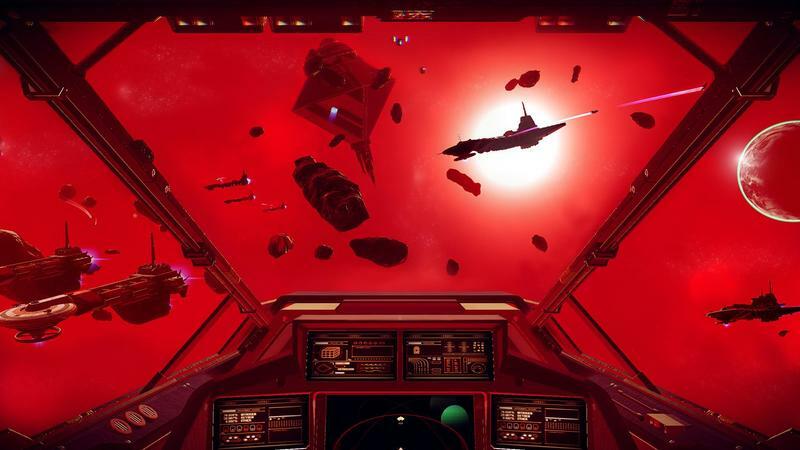 We saw “EXPLORE” last week, and today we have “FIGHT.” The former focused on, obviously, exploring the No Man’s Sky universe, while this newest clip focuses on combat. 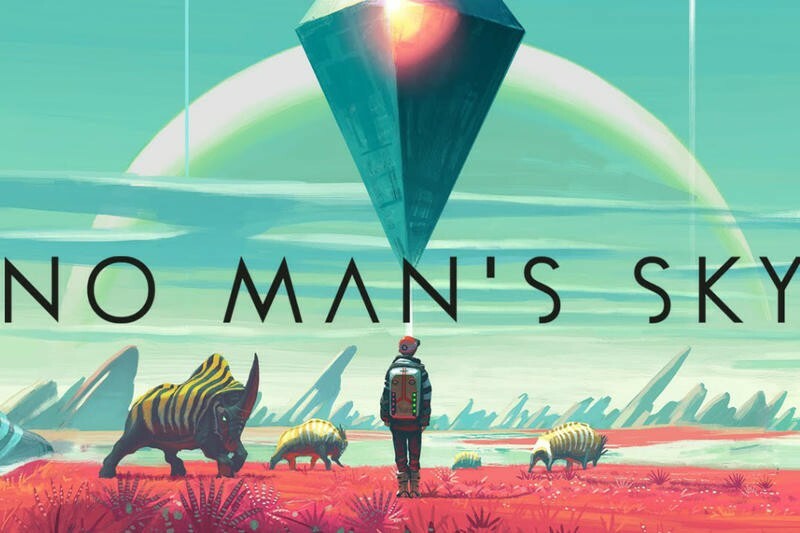 The two remaining tenets are trade and survive, and I imagine we’ll see those in the coming weeks. 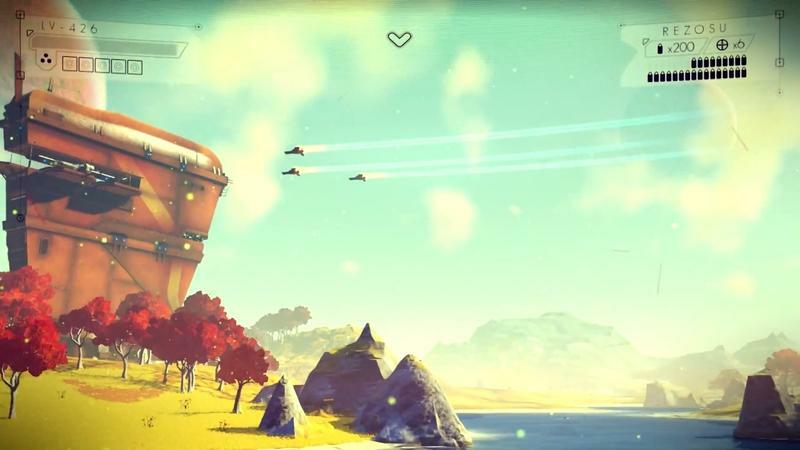 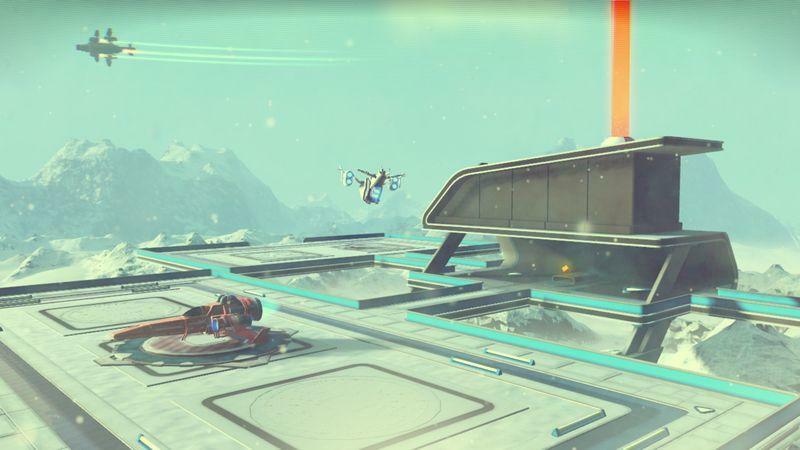 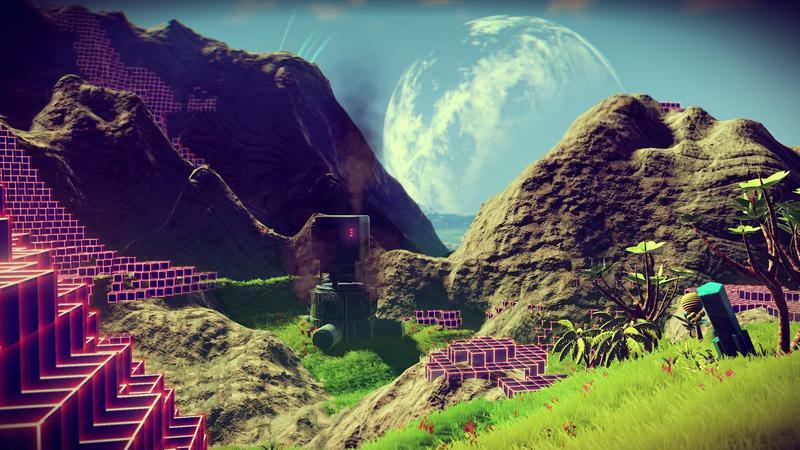 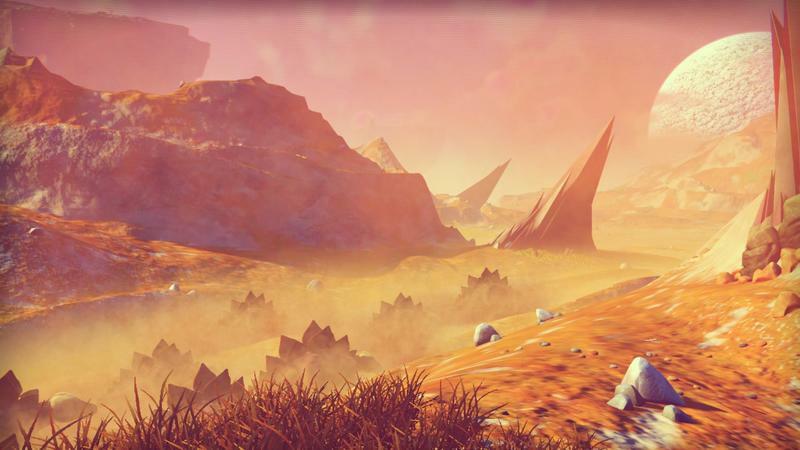 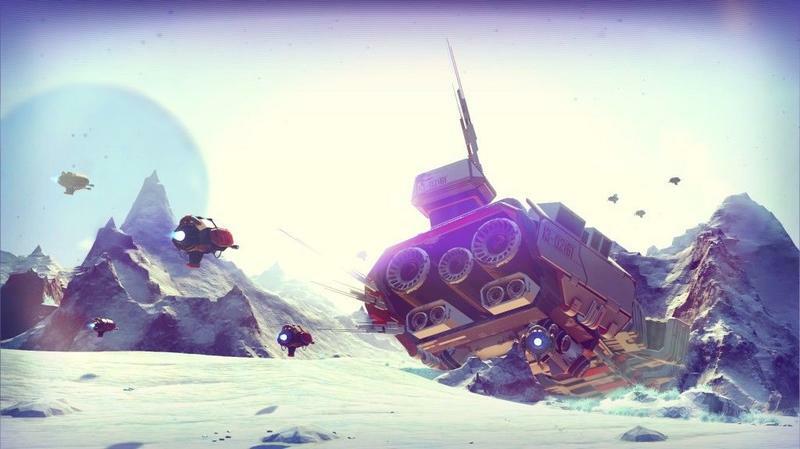 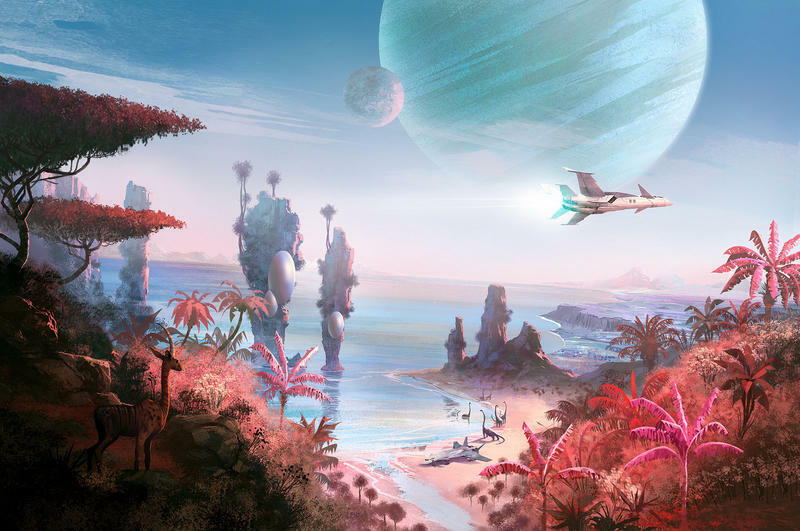 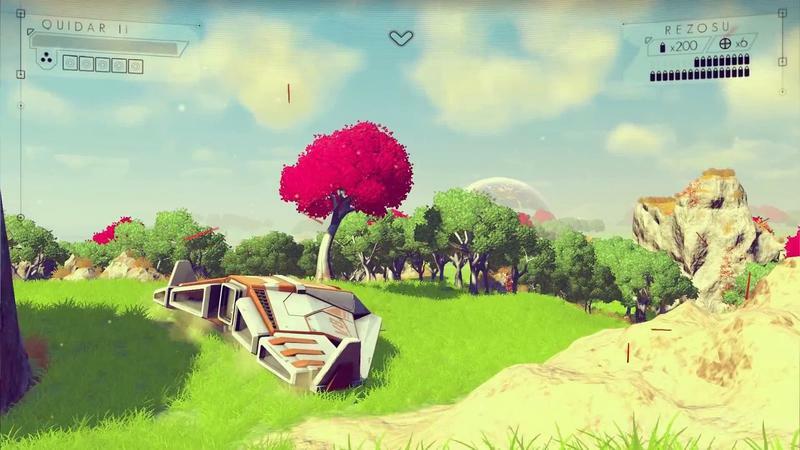 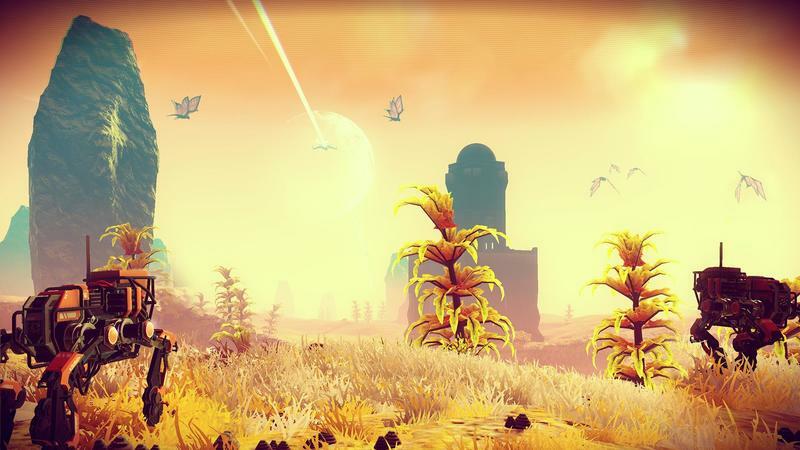 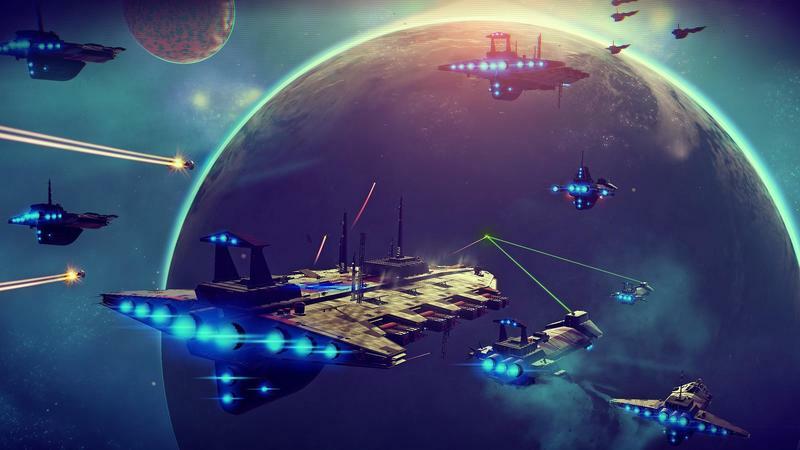 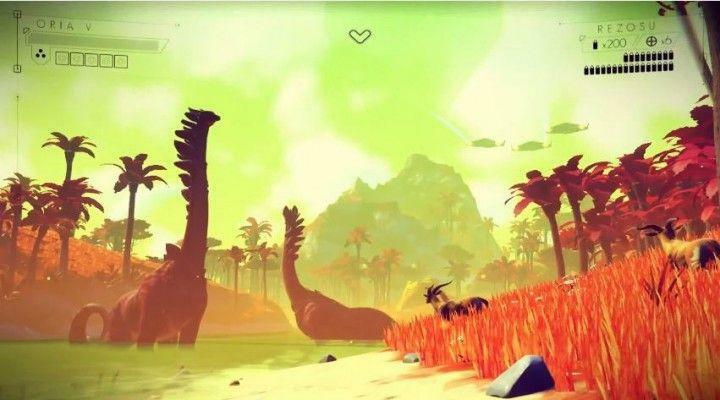 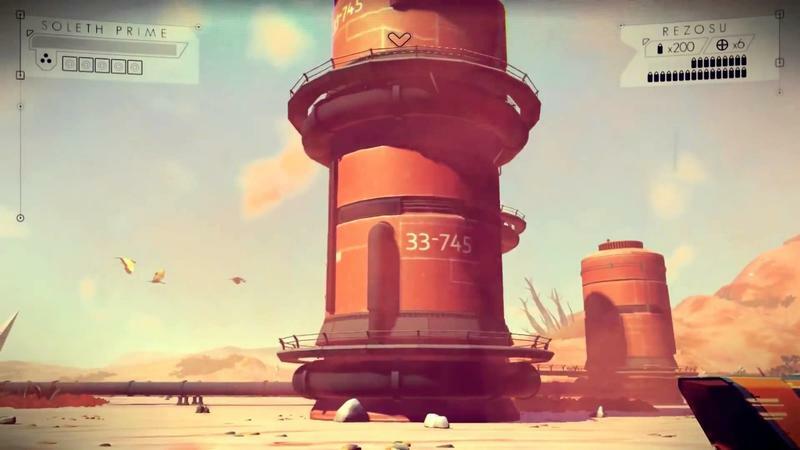 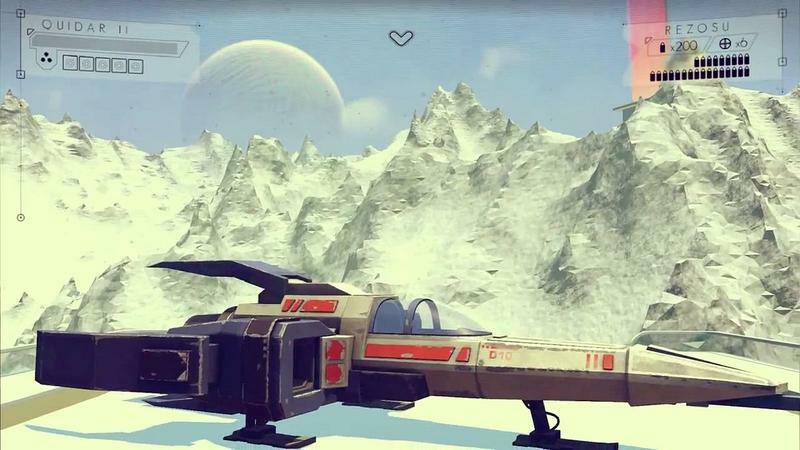 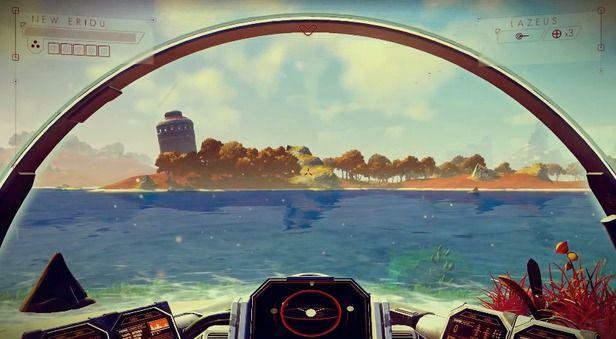 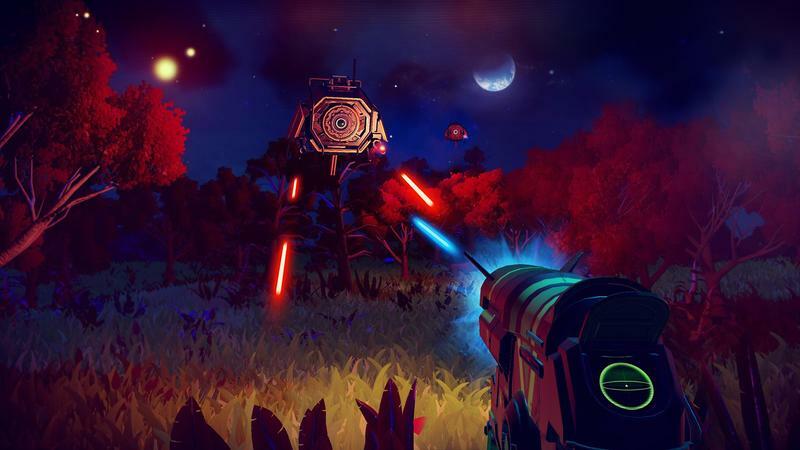 No Man’s Sky will hit the PC and PlayStation 4 platforms on August 9, 2016. 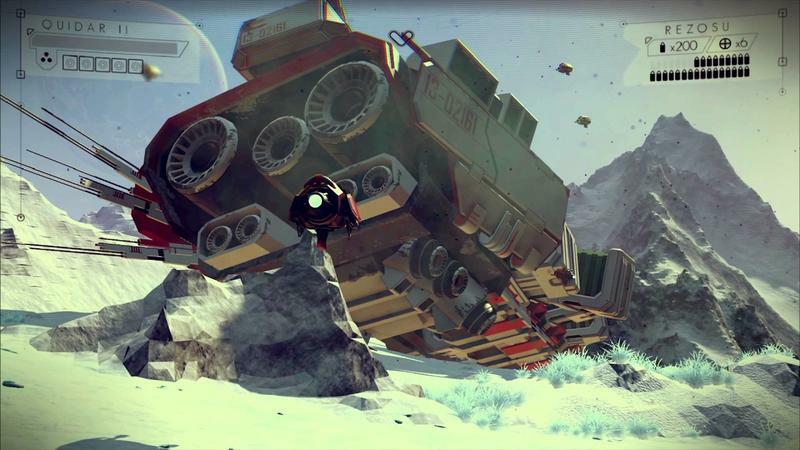 We’ll have more on the game, including the other two videos in this series running up to release, as it comes.